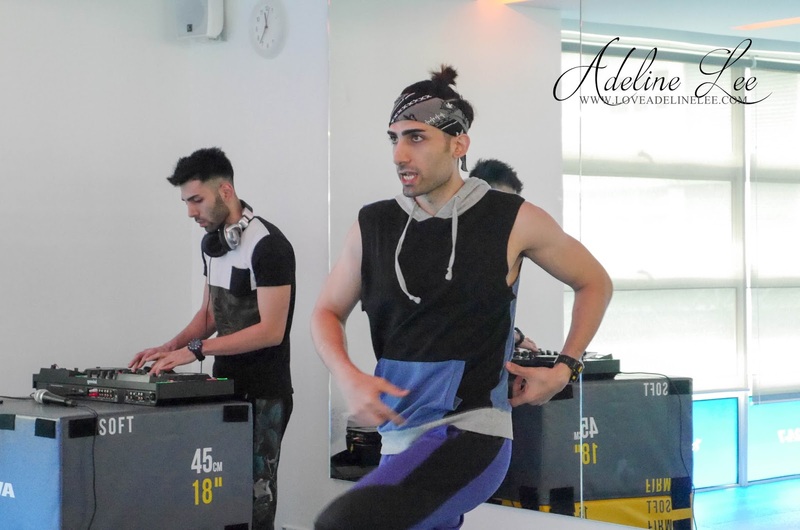 I was invited to the grand opening of KL Fitness 24-7 for their second outlet at IOI Boulevard, Puchong on last week. 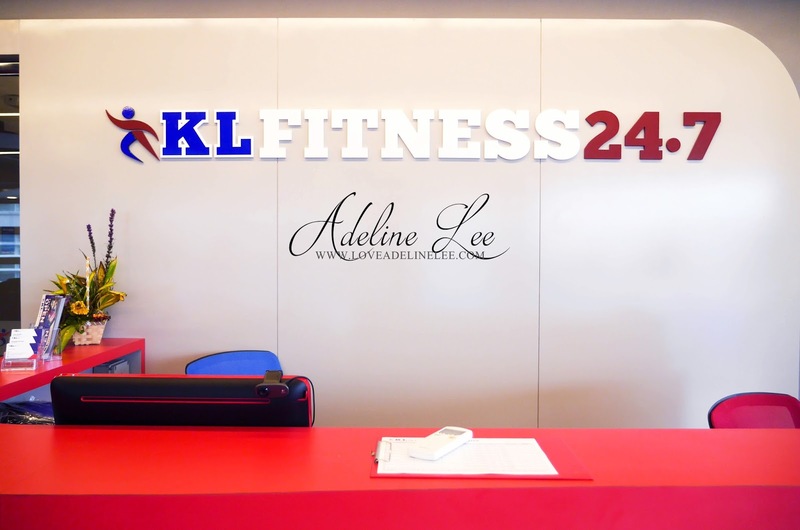 KL Fitness 24-7 is own by an Australian. 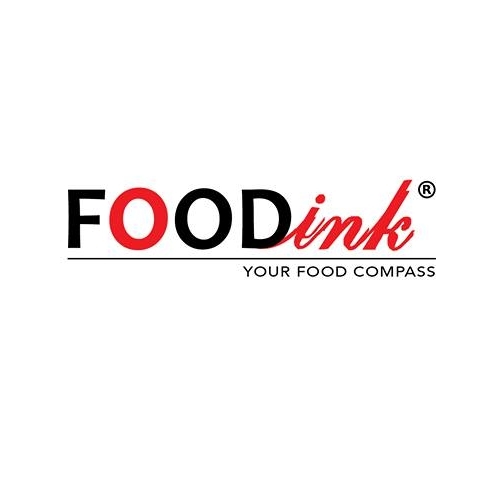 Their first brand is located at Sri Petaling. 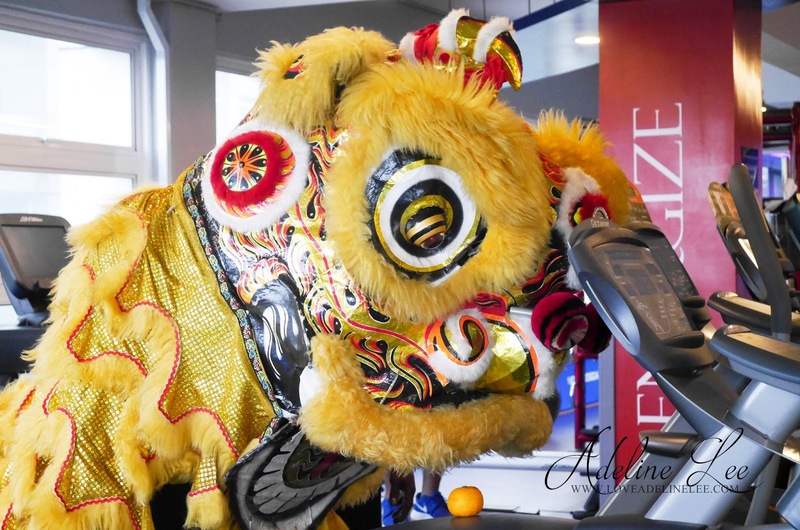 The grand opening was great and fun with amazing lion dance performance, exclusive fun workout session with DJ Club Fitness Brothers and the celebrity appearances! Celebrity guests include Pushpa Narayan (Actress & Model), Dan Lo (Comedian, Actor, Host, Emcee) & DJ Lethal Skillz. 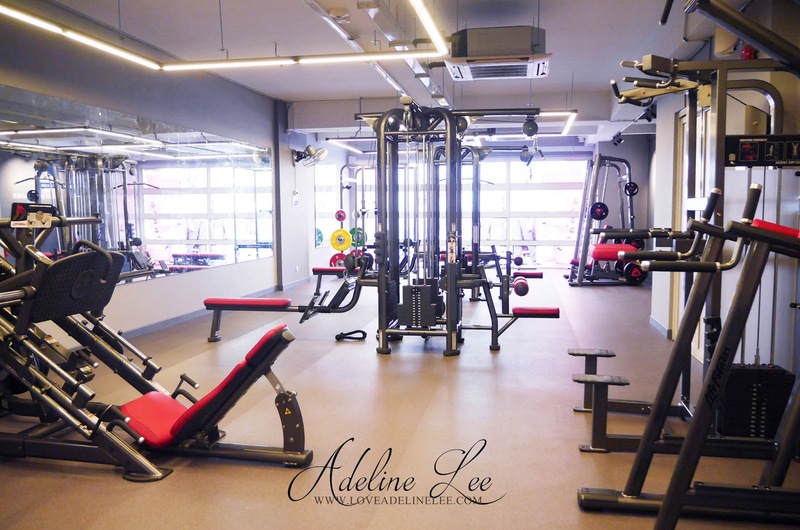 KL Fitness 24-7 provides conventional gym service in 24 hours a days and 7 days a week. 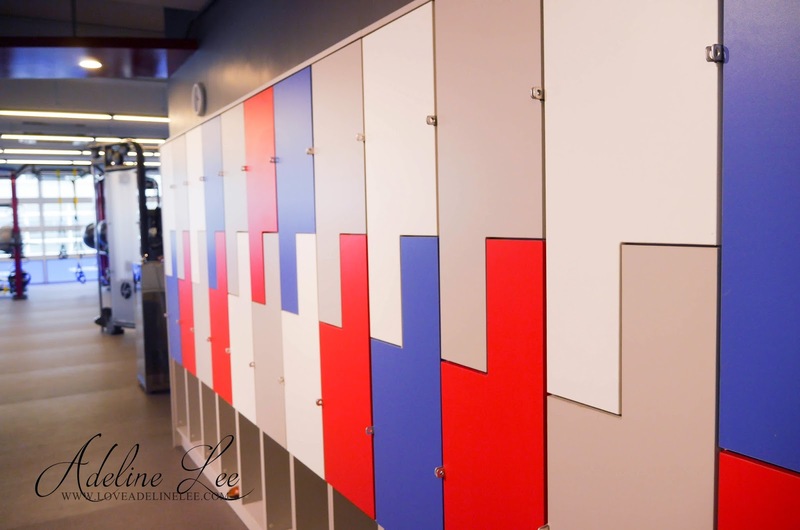 They have 35 pieces of cardio equipment, an extensive range of pin loaded, free weights and cable machines and so on. 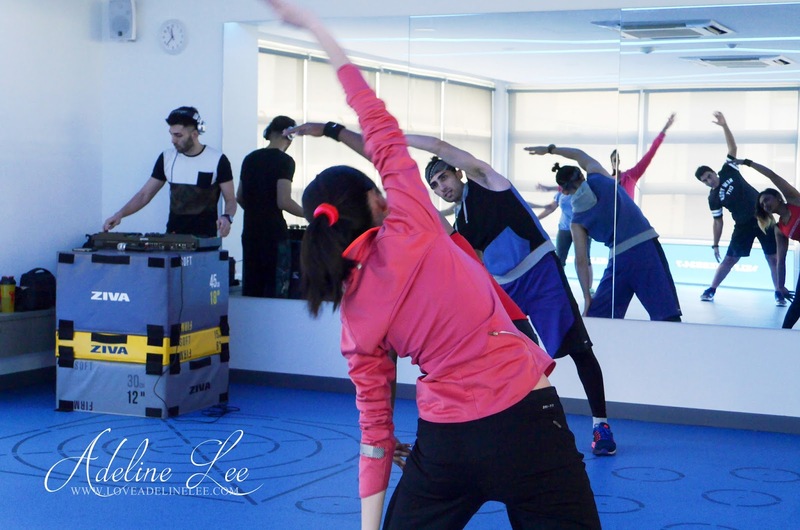 Besides that, they also offer over 26 group fitness classes per week including Tabata, Stretch & Core, Boxing, Cycle, Zumba, Functional Strength Training and more. 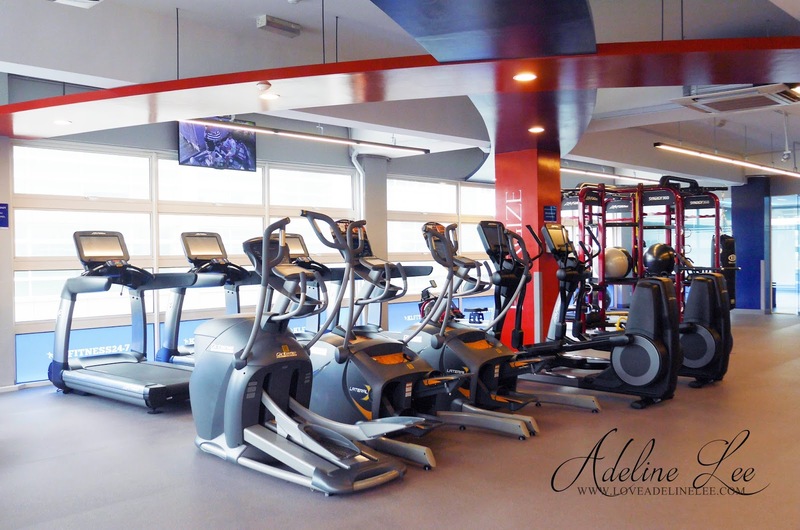 You now can gym any day and any time with state-of-the-art equipment. Sounds cool right? For more information, please log on to www.klfitness247.com or call +6012-2471247. 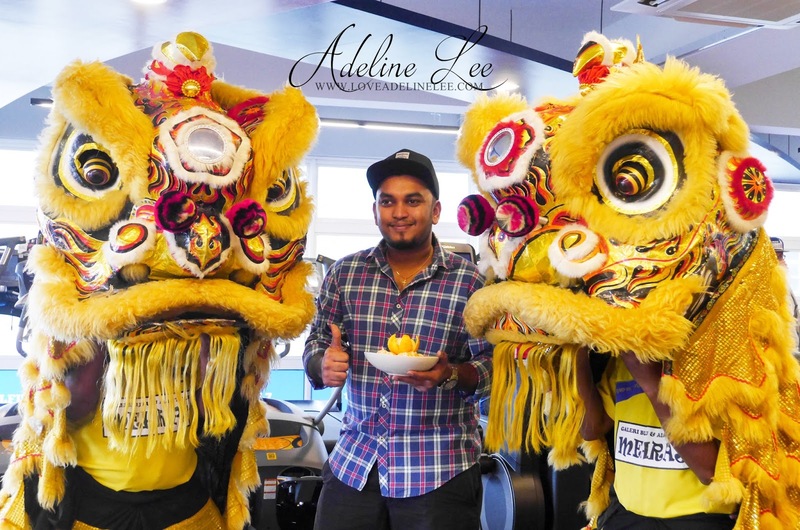 Congratz KL Fitness 24-7 again for the grand opening! The place looks really nice dear and the people within seem rather bright and friendly too. Loved the layout- they definitely did the place up well. more n more fitness center are open up . 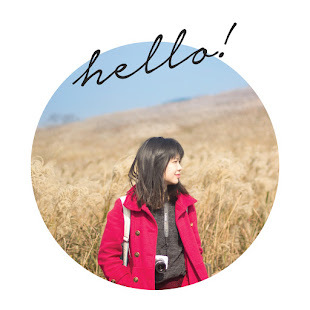 it's been a current healthy trend .how i wish i got more time to enjoy it too!! The gym looks neat and fully equipped. Most people are hammered after work and can't seem to find time to exercise. If the place is near then it's be worth a shot! Wow... is my first time know that there is a 24 hours Gym. I guess cuatomer will love it. nice place to workout. near my cousin place will let him know. heard about this from my friend. this is so convenient!!! would love to visit soon. thats cool place to shed my fat. awesome vibes from the trainer and Dj. So many gyms out there now, really spoilt for choice for the gym goers. This is a good concept as people nowadays are busy the whole day and some only have time to workout very late in the night or very early in the morning. Wish they can open at more places too. I really love this concept of a 24/7 gym. No more lazy excuses about not working out! looks like a lot bloggers went there. did you sign up the packages? A good workout to get slim for CNY. Will try this on. 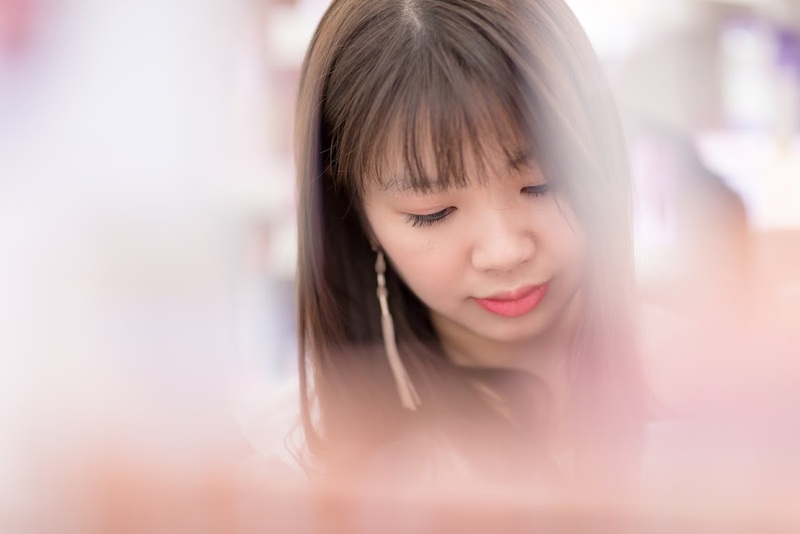 This sounds perfect for people who dont have time in the afternoon and are real health freak. Nice spacious place. Keep fit.